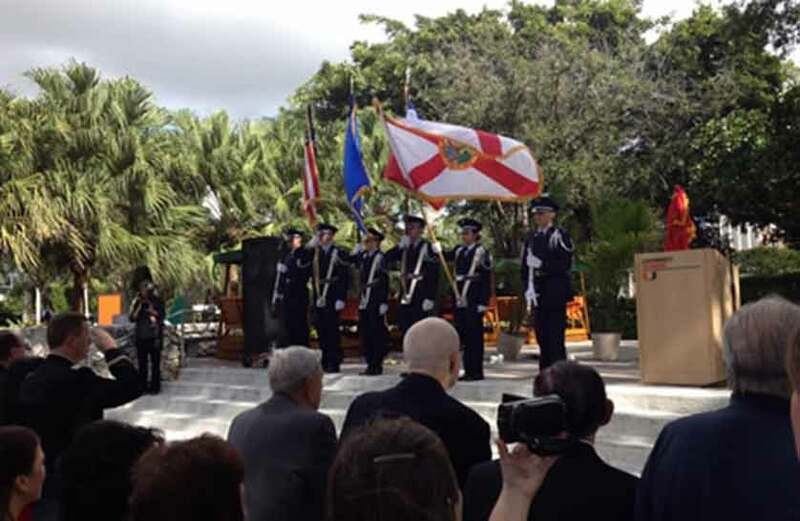 Detachment 155 University of Miami "HURRICANE ACES"
Welcome to the U.S. Air Force ROTC Program at the University of Miami. It's a challenge. It's an opportunity. 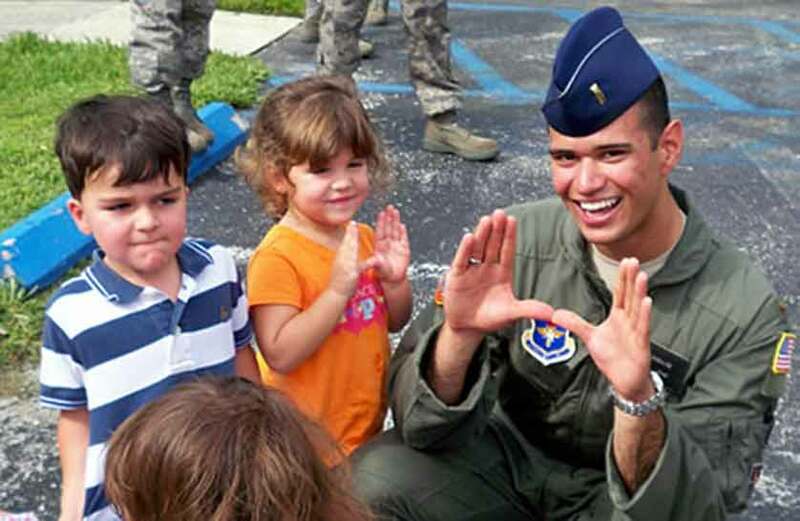 It's a head-start on a lifetime of success, within the Air Force and in everything you choose to do. 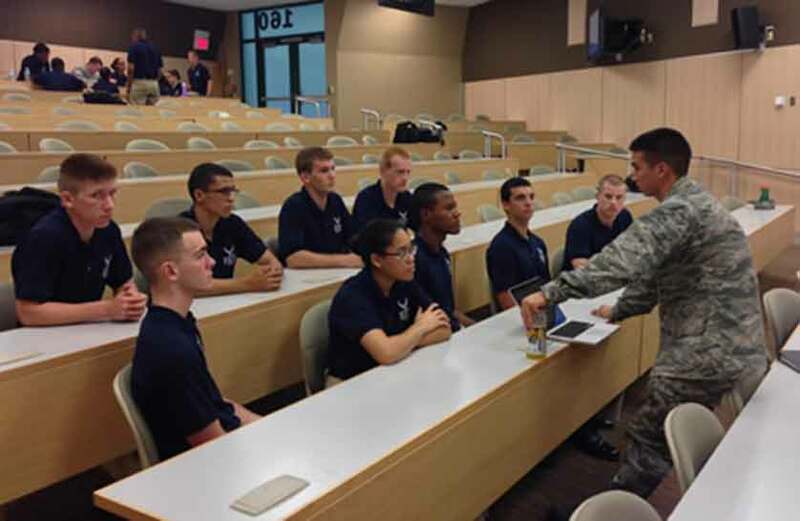 U.S. Air Force ROTC is a college program offered at over 1000 colleges and universities across the United States that prepares you to become an Air Force officer. Current as of December 1, 2018. Click here to see a list of topics you can select from and have answers for. 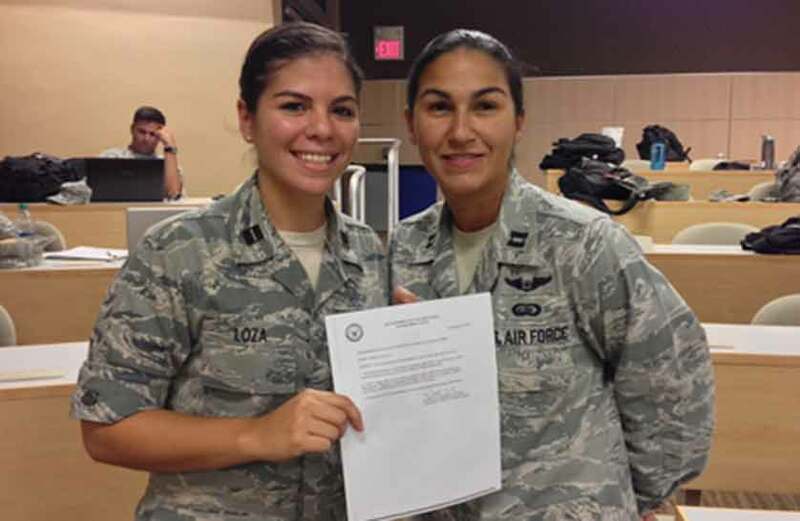 Click here to download a Student Request Form.